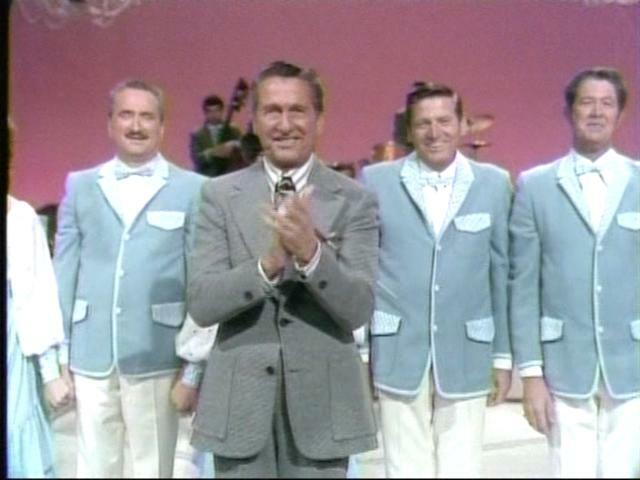 Do you know any pretty wunnerful Welk jokes? If so....send them to me via e-mail and I will post them on this page! How does Ava Barber, Clay Hart and Jim Turner change a light bulb? How can you tell that Barney Liddell or Bob Havens is at your front door? How does Richard Maloof fix a broken tuba? What's the diffrence between an Uzi and a accordian? 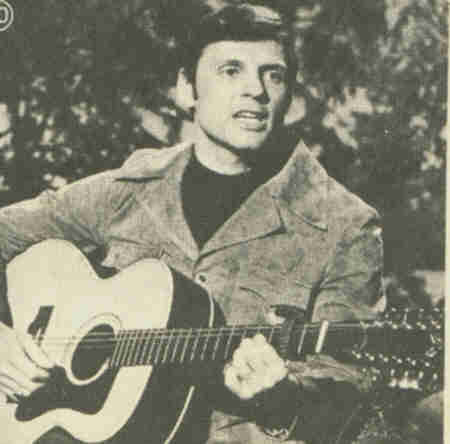 What happens when Buddy Merrill, Neil Levang, Clay Hart & Richard Maloof plays a country song backwards? What did Lawrence Welk say to the drive-thru person at McDonalds? How can you tell when Johnny Klein is at the door? How many of Lawrence Welk's critics does it take to change a light bulb?
" My wife came back to me, I just sobered up, my dog has come back from the dead, and I just got out of prison."